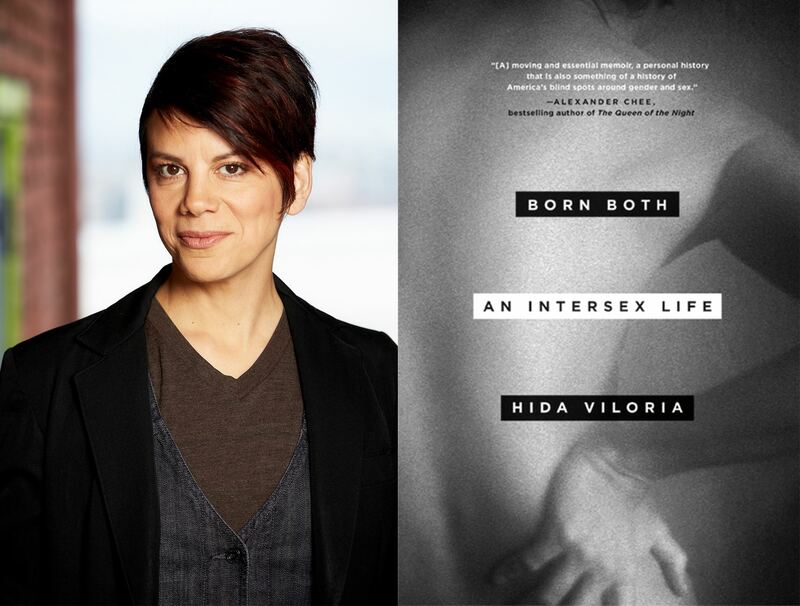 Hida Viloria, a queer Latinx intersex author, writer, and activist presents her new book, Born Both: An Intersex Life: a candid, provocative and eye-opening memoir of gender identity, self-acceptance and love. A book sale and signing will follow. 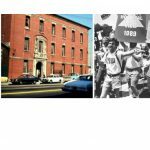 The program is hosted by Santa Monica Public Library and is co-sponsored by the ONE Archives Foundation, Inc. Find more information on Viloria here.